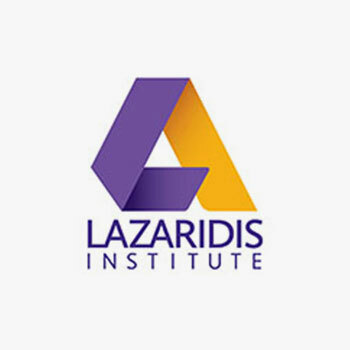 Congratulations to the Lazaridis faculty and colleagues that were awarded seed grants for research informing the management issues faced by high growth tech firms. Funding for six projects was awarded to scholars from across the School, including team mates from various international institutions. Meanwhile, the 2017-18 projects are beginning to wrap up and we look forward to see the results of those exciting investigations!